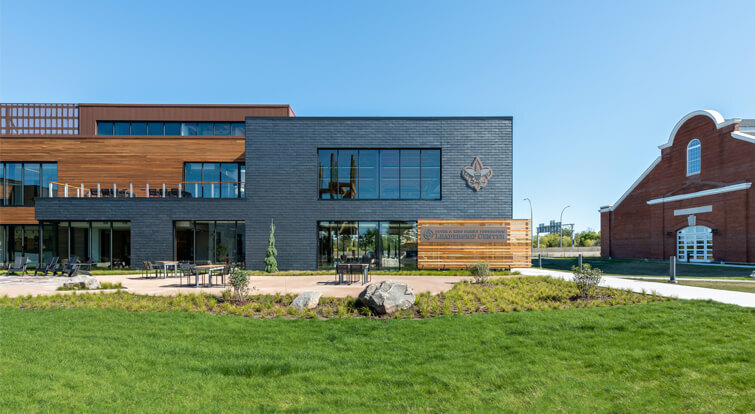 Since summer 2018, the headquarters of the Northern Star Council for the Boy Scouts of America (BSA) are located within the historic district of Fort Snelling and our CUPACLAD natural slate rainscreen cladding system has been the selected solution for the project. Fort Snelling (Minnesota), named a “Nature Treasure” by the National Trust for Historic Preservation, is a National Historic Landmark. 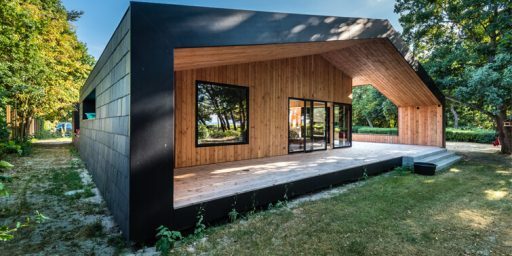 Therefore, the materials used in the new building needed to be chosen carefully to be consistent with the surrounding area. 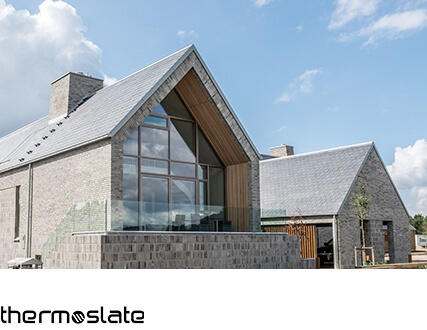 Natural slate presented itself as an excellent option in order to answer to the efficiency and endurance requirements of the project, as well as from an historical point of view. 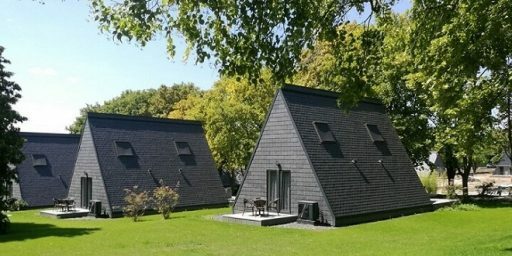 A material that has been used during centuries for building homes, castles and cathedrals was a perfectly suitable choice for withstanding the extreme climate of Minnesota. 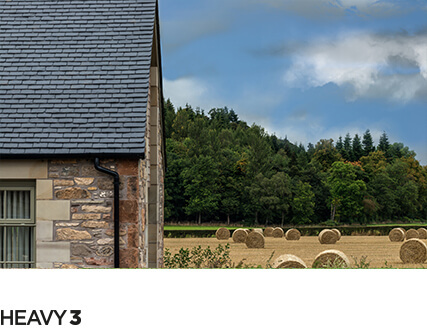 Besides CUPA PIZARRAS natural slate service life goes beyond 100 years and requires practically no maintenance. 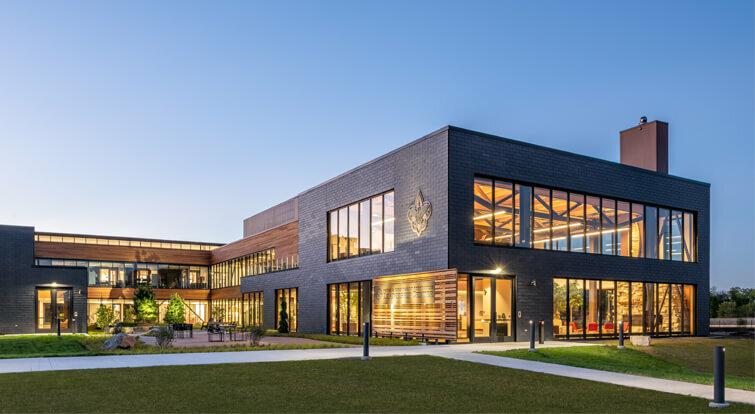 The slate contributed to the overall aesthetic with its modern metallic luster and yet modest-compliment to the historic 1913 Calvary building that sits adjacent to the BSA Leadership Center. 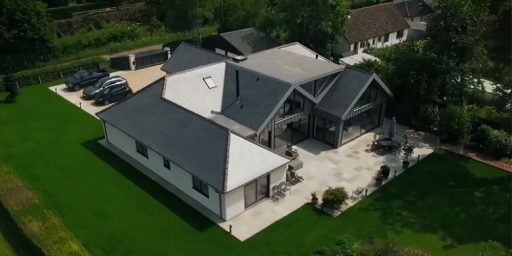 The wall system concept and slate exterior detailing provided the performance that we required. 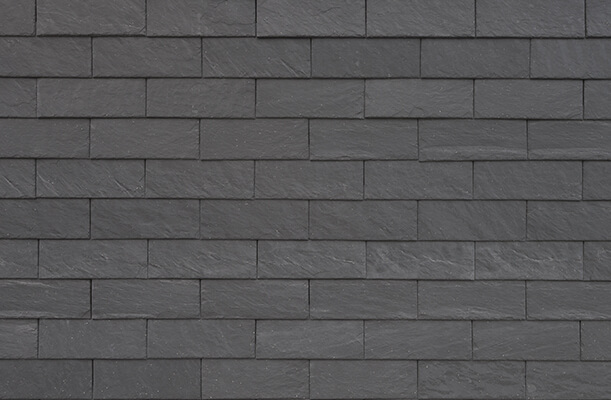 Moreover, our natural slate cladding system was chosen since the longevity, beauty and natural properties of this superb material helped reflect the values of the Boy Scouts of America. The project was undertaken by Cuningham Group Architecture Inc., Mortenson Construction and the Vermont Slate Co.
All these features together with its competitive price, compared to other rainscreen systems, made our CUPACLAD® 101 LOGIC rainscreen cladding system the most interesting option for this project. 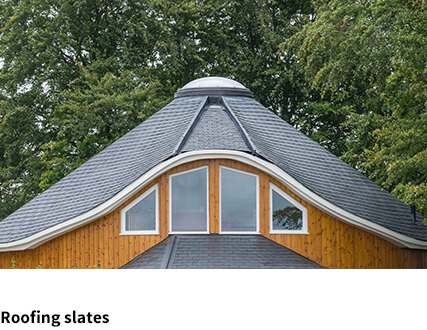 Natural slate is only subject to extraction and simple working processes. 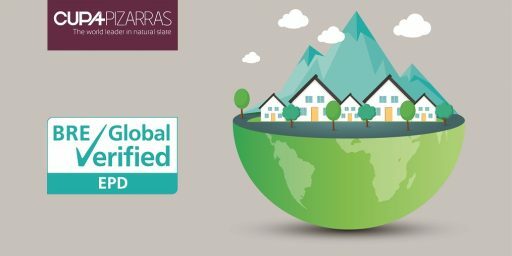 In fact, there are no chemical products involved in its production process, making it one of the most sustainable building materials. 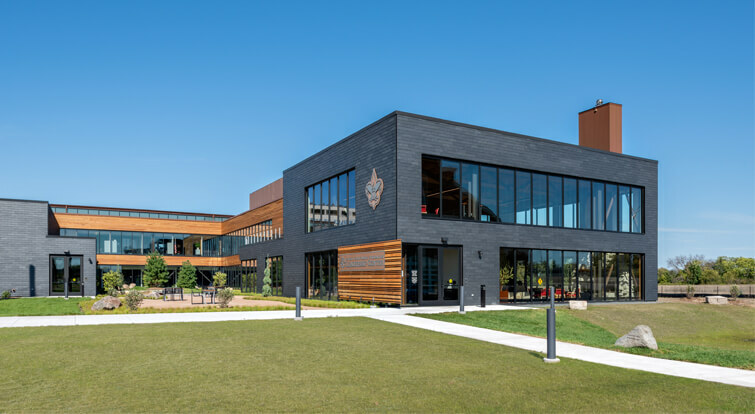 To conclude, CUPACLAD was a truly fitting solution for the new headquarters of the Northern Star Council for the Boy Scouts of America in Fort Snelling. Since stewards of the Northern Star Council were determined from the beginning in finding a cost-effective product which helped maintaining the design integrity. 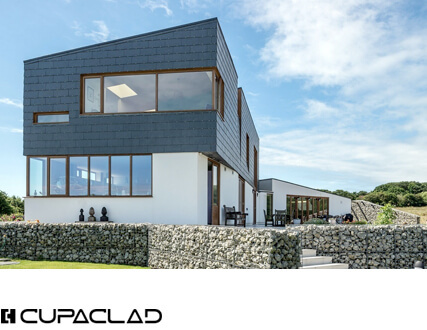 Our CUPACLAD rainscreen cladding concept helps reduce energy losses by creating an air cavity between the load bearing wall and the slate rainscreen. 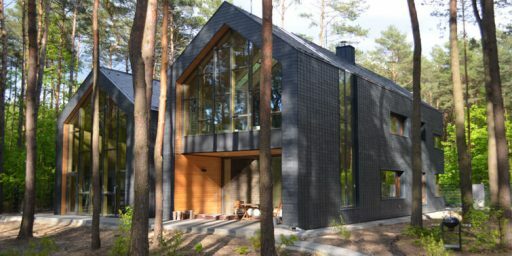 All while providing a smart and harmonious design. 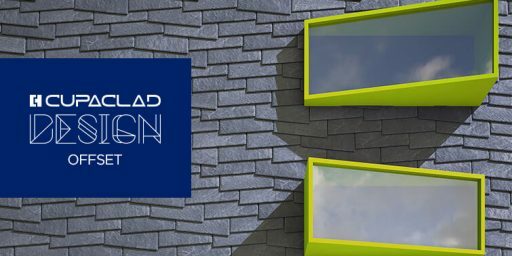 Discover all our CUPACLAD systems in our website.